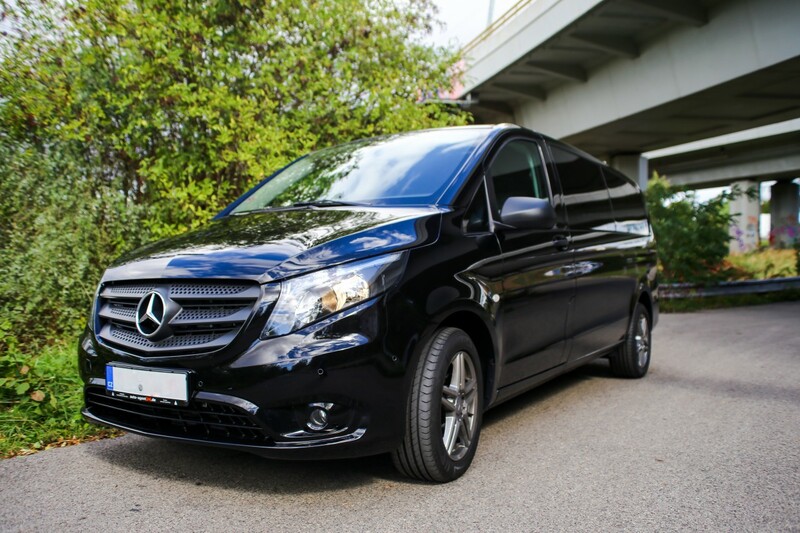 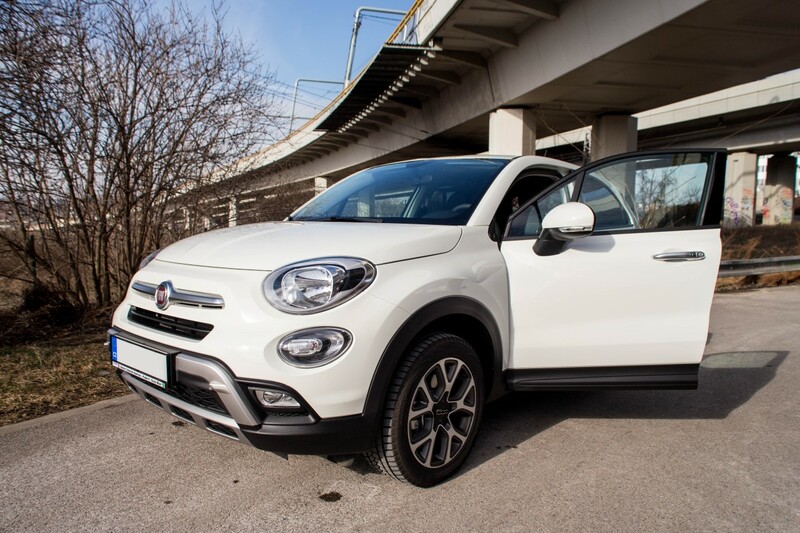 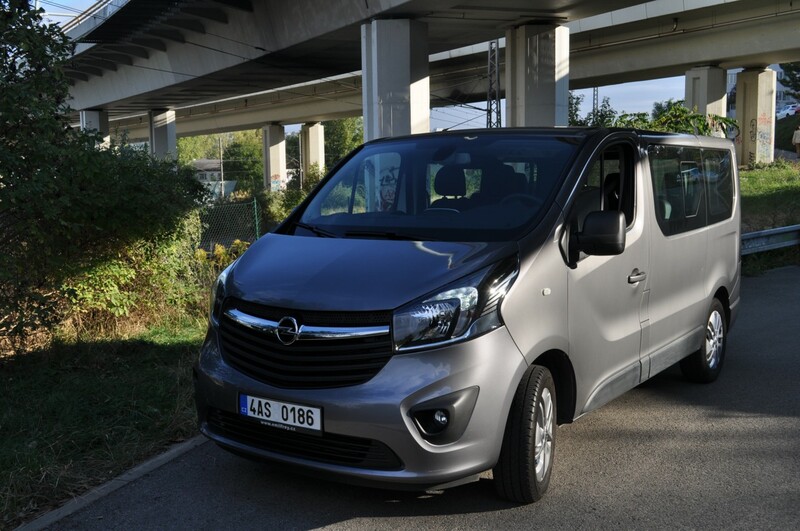 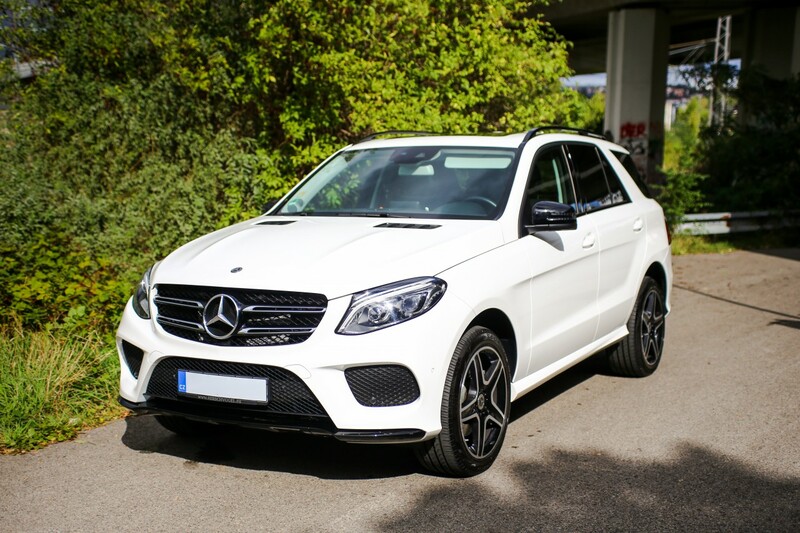 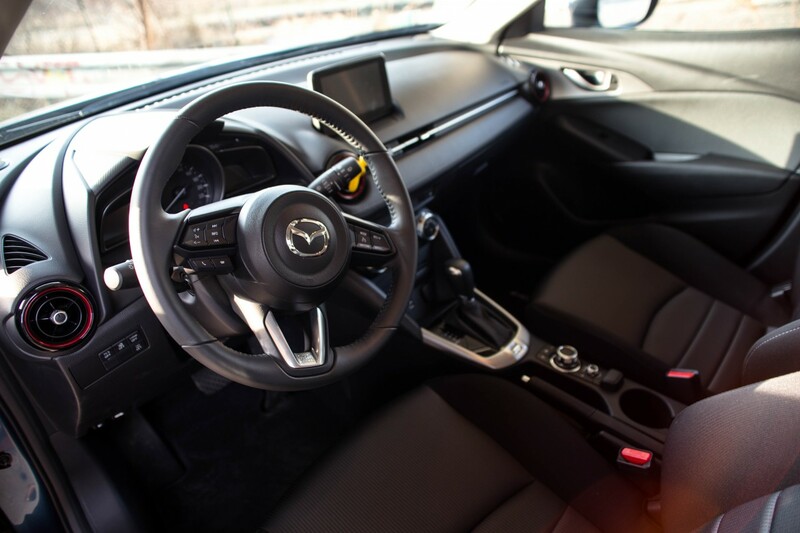 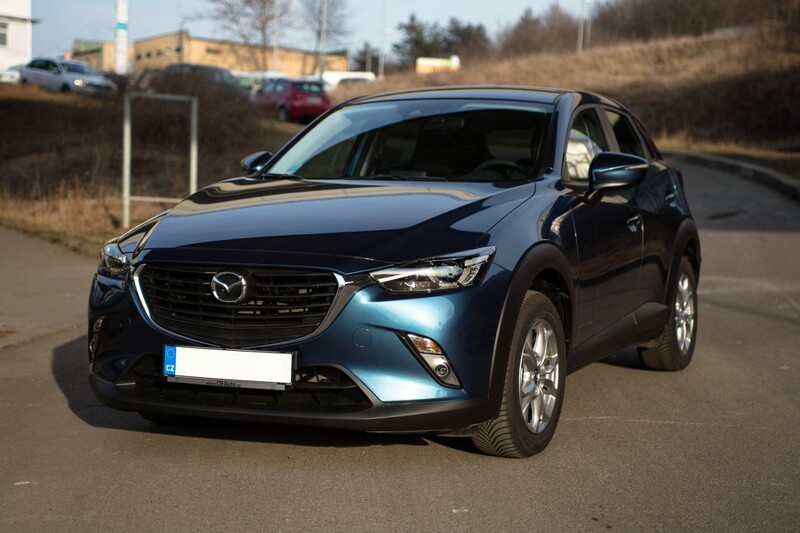 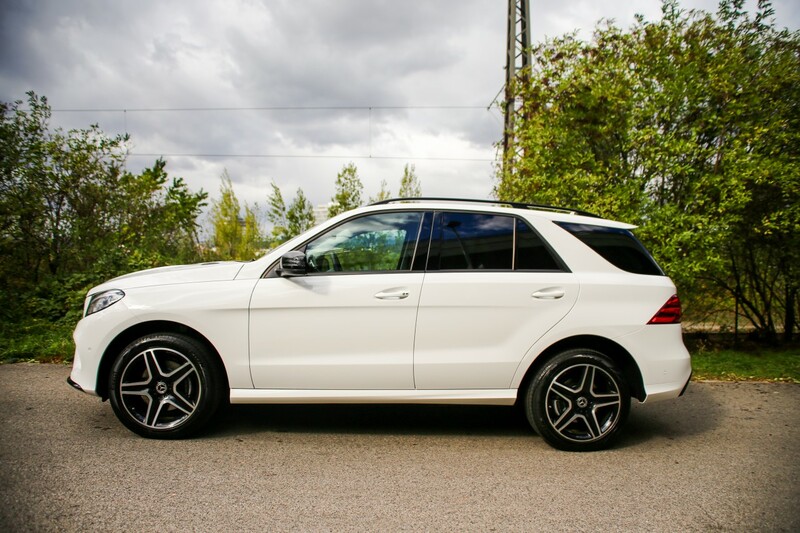 We offer comprehensive and VIP transfer service in the Czech Republic and across Europe.We guarantee reliable, secure and private business services for individuals, companies and embassies. 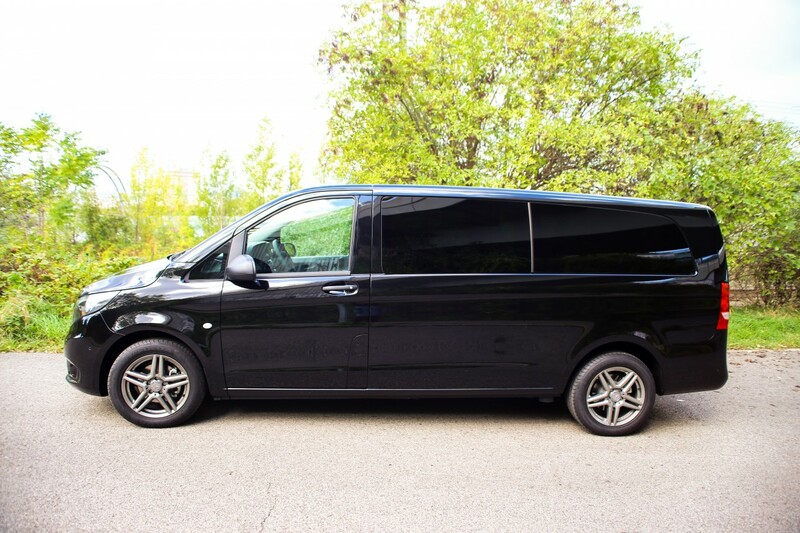 We provide transfers in Prague, Czech Republic and Europe. 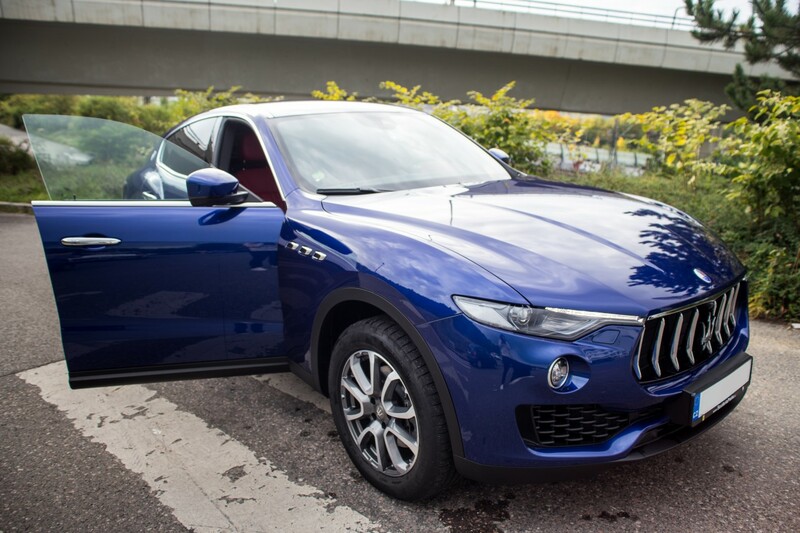 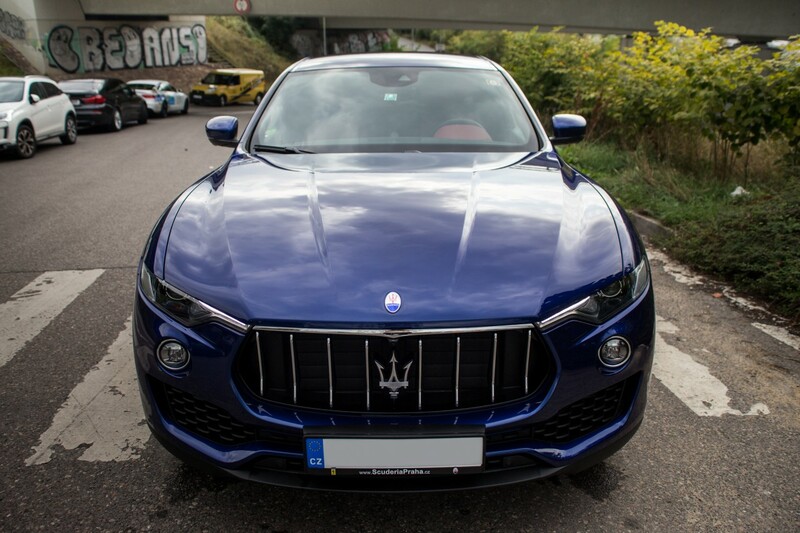 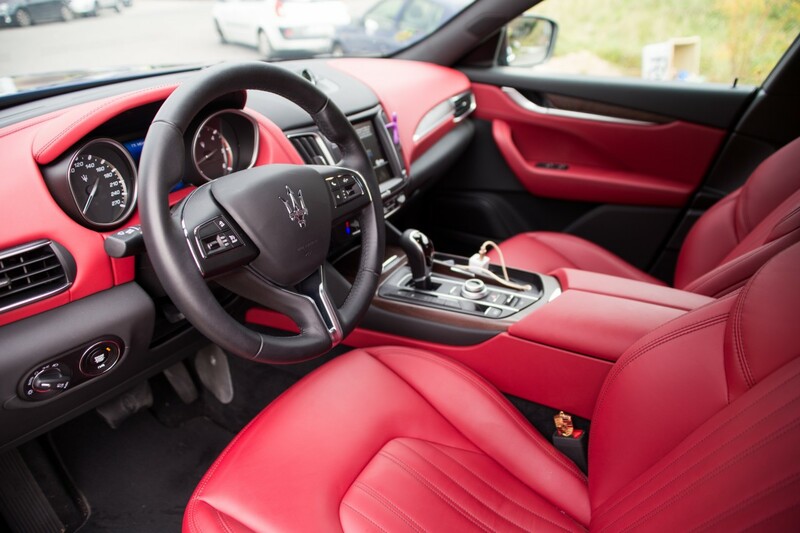 The fleet includes luxury-class cars Jaguar P-Face, Maserati Ghibli, Maserati Levante. 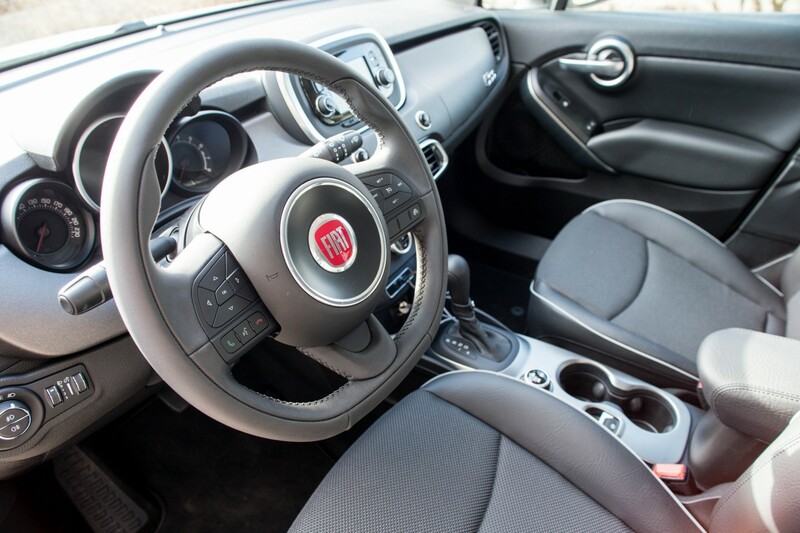 Our drivers have the professional dress code and behavior.